Where we bring you the best of the week’s cake news. At Learn Cake Decorating Online, we bring you the best of what the cake world has to offer. Great news stories from around the globe and locally, extraordinary work, amazing tutorials, helpful hints and tips – and of course posts to inspire you. It’s all here, look no further. Here’s what’s trending this week. Do you have as much trouble finding a home for all of your cake decorating gadgets and tools as we do? Are they taking over your house? There has to be a better way! This article found the perfect solution. You can find these Craftsman Tool Storage Solutions at your local hardware store. Well we had an idea you would love these…. and you did. Just imagine, your own personalised set of cookies and pastries. Perfect for small businesses and large ones too. 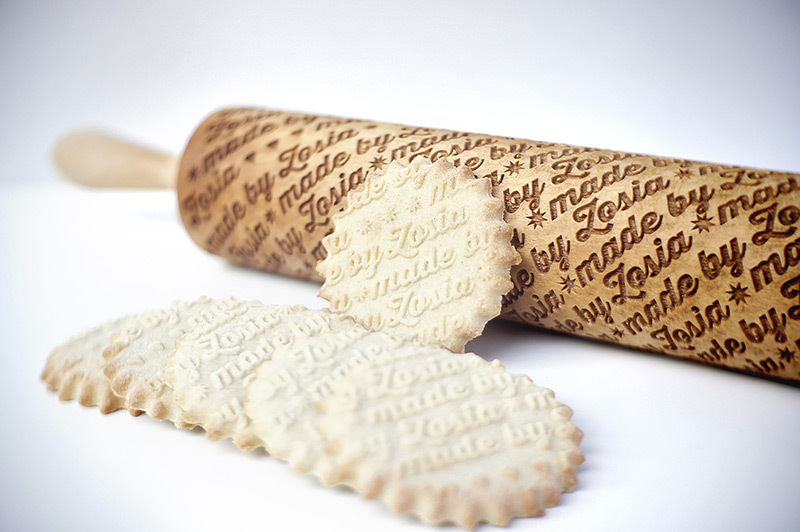 These rolling pins will last forever. We think they would also make the perfect gift. Who do you think could use one? Too adorable to mention. 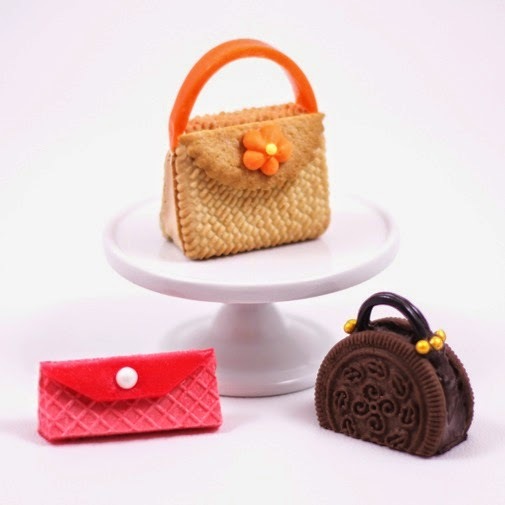 These super easy and very fun little cookie purses take no time at all. Yet wow – what an impact they will make to your party. Get the kids involved these school holidays. Perfect for baby showers, 21st’s, bachelorette parties the list is endless. Why not try making them today? It seems the ombre theme has just stepped up a notch. 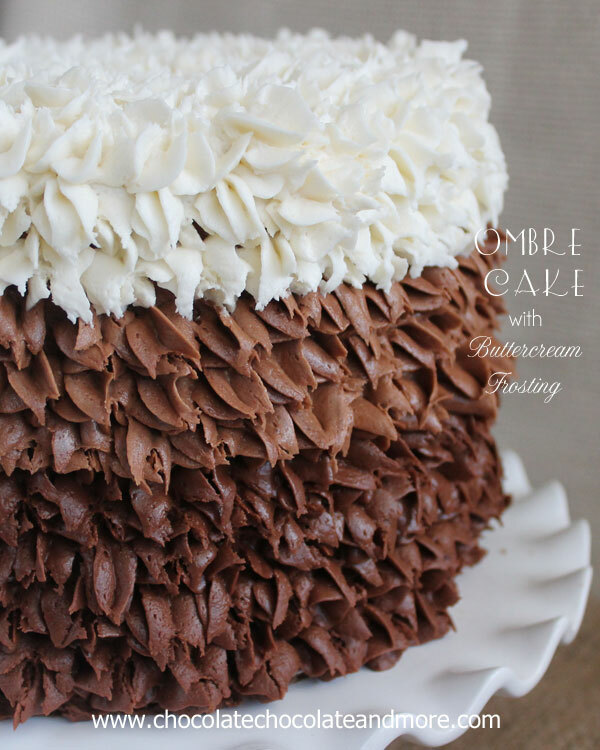 This gorgeous chocolate cake looks good enough to eat – right off the screen. And yet, it’s so easy to make and decorate. Just using a 1M tip, it takes just minutes to decorate this entire cake. Can anyone ever have enough Minions? I don’t think so and it seems you feel the same. 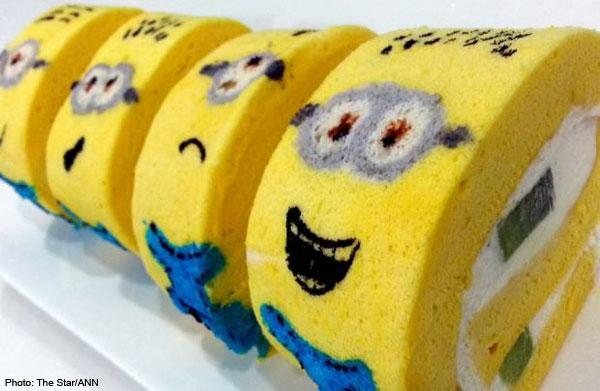 This adorable Swiss Roll is easier to make than it looks and is the perfect accompaniment to a miniature Minion cake. Or even on its own. It would look really awesome being cut up by the naughty purple Minion…..
Thats it! This weeks wrap! What did you see on the web this week that you loved?